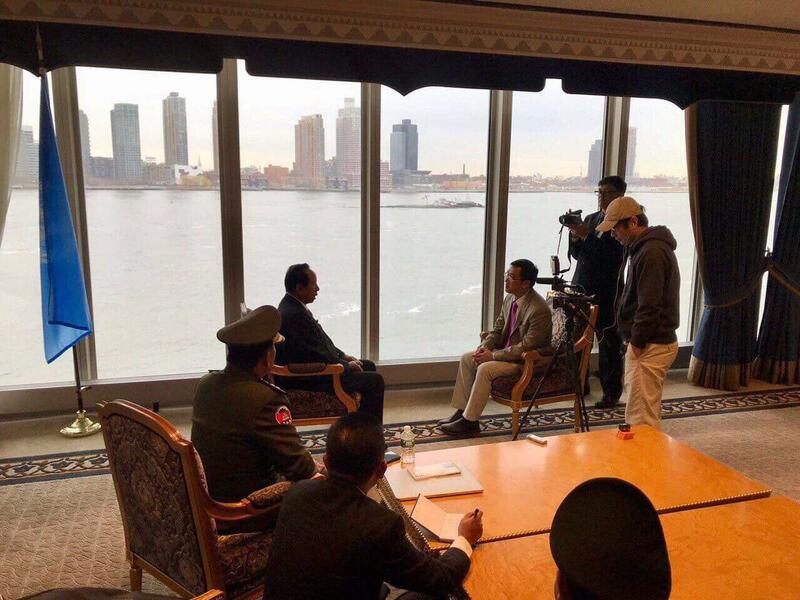 New York (FN), March 6 - Cambodian defense minister Tea Banh said Cambodia does not allow coups in any forms, particularly the protest to topple the legitimate government, speaking to VOA on the sideline of his mission to United Nations meeting. 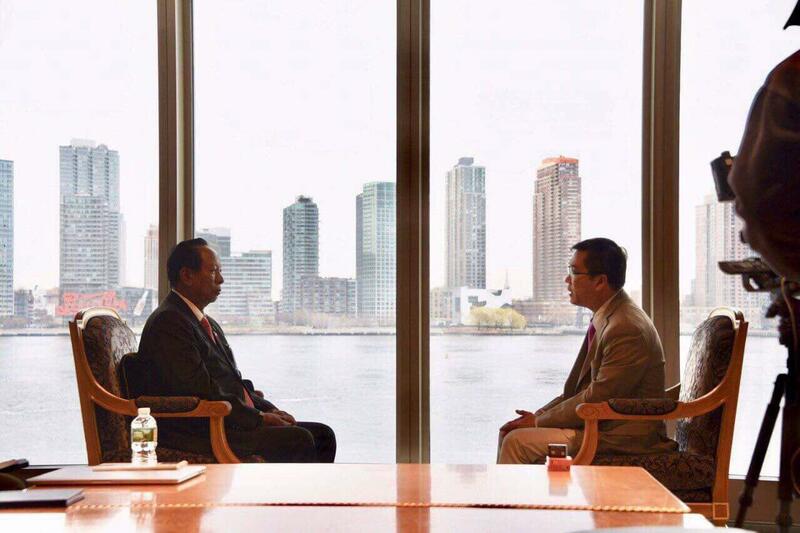 "Cambodia is a rule of law nation. We hold regular elections [to appoint leader]. Urging armed forces to topple the government is illegal and unacceptable," minister Tea Banh stated. He continued that the kingdom allows protests for better working conditions, for increased salary, and protests against illegal land acquisitions; yet, Cambodia does not allow “overthrowing the legitimate government”. The Royal Cambodian Armed Forces commit to prevent all forms of coups; protect the Constitution and constitutional monarchy, and the legitimate government.